Perth City Development Board (PCDB) was formed to help support growth of the city and surrounding region with input from both the public and private sector. The Board has been working hard to develop a vision for the growth of the city and how that could be achieved through the public and private sector working together through a revised version of the Perth City Plan – Smart growth for Perth City: Perth City Plan 2015-2035. 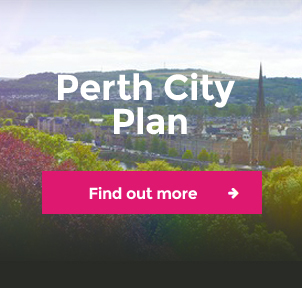 This new edition of the Perth City Plan, which sets out our long-term vision for Perth as one of Europe’s great small cities. 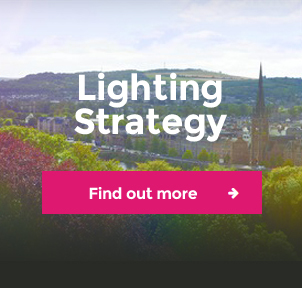 The document sets out a framework for investment in strategic infrastructure, together with a 5 year delivery plan for economic development and placemaking.